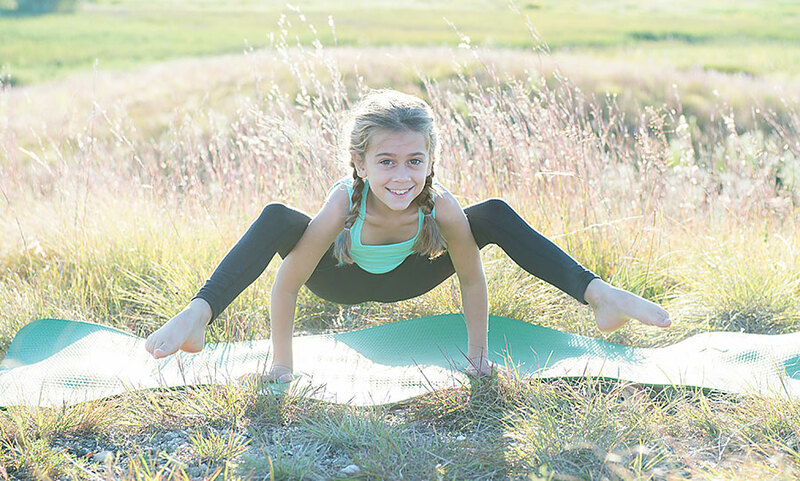 at Sweet Feet Yoga, we inspire and empower kids and families in every stage of life, helping them to reconnect and truly be the best that they can be! breathe, visualize, move, bond, and play! 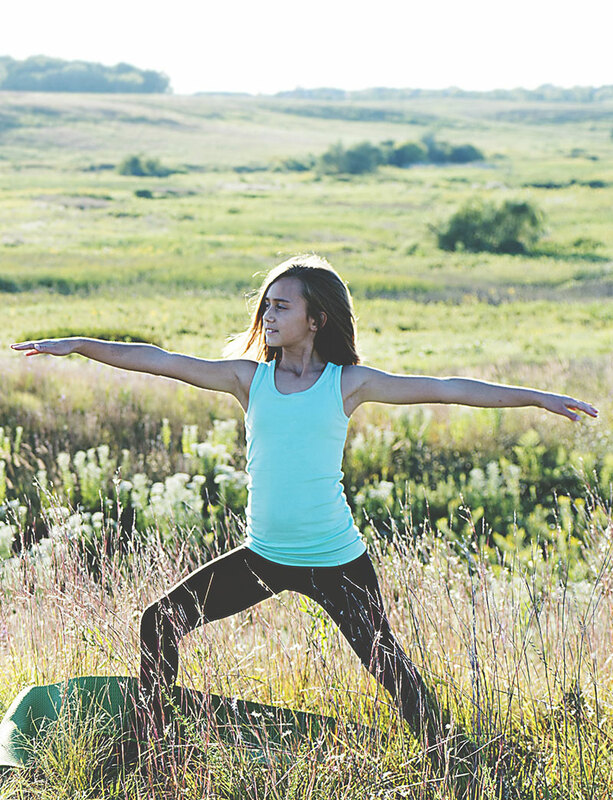 Sweet Feet Yoga began in 2006 originally bringing yoga to babies and toddlers in Iowa City. My have we grown…now bringing yoga to children before birth (Prenatal Yoga) through adult-hood! 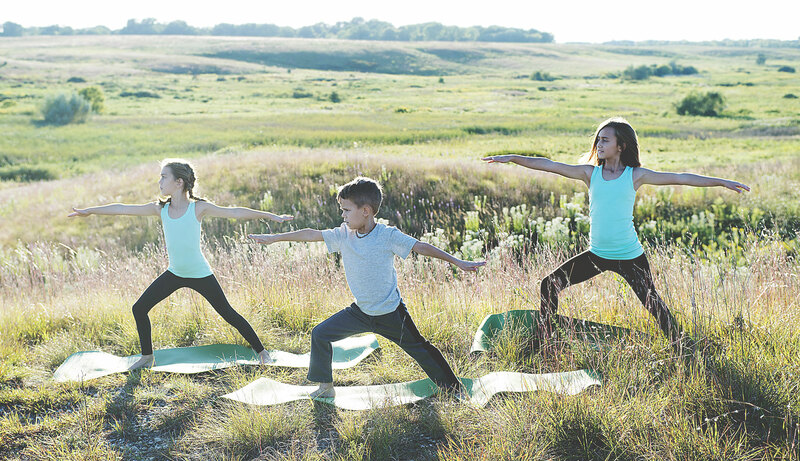 We first opened within Robinson Family Wellness as Eastern Iowa’s first yoga studio dedicated to kids and families in 2010. We have now moved to Crystal Lake, IL and are in several locations in the area! Dana Robinson (E-RYT, RCYT, RPYT) loves working with pregnant mamas to help them realize the full strength and wonder of their own beautiful bodies. 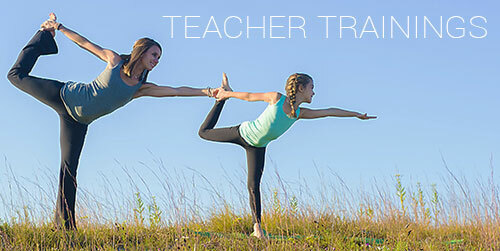 She also has over five hundred hours of specialized training in children’s yoga and 10 years experience with teaching yoga to families and children from birth through high school. Yoga is popping up everywhere, but WHY? Yoga is beneficial for everyone! Yoga helps us to connect body, mind, and soul to ourselves and those around us in this busy, technical, fast-paced world. It can help babies digest and sleep better, toddlers learn how to self-regulate and calm themselves, kids & tweens to focus and be flexible in their mind and body, and help pregnant women strengthen beneficial muscles and feel empowered while also helping them to relax, breathe, and connect to their little one. Plus, yoga is FUN for everyone! Do You Have Some Wiggly Kiddos At Bedtime?